Pennsylvania is home to some of the largest fairs in the country and fair season is kicking off as we speak. Lancaster County shows its pride for agriculture, community and delicious food when food trucks, rides, arts, crafts and agriculture displays fill the streets this fall. 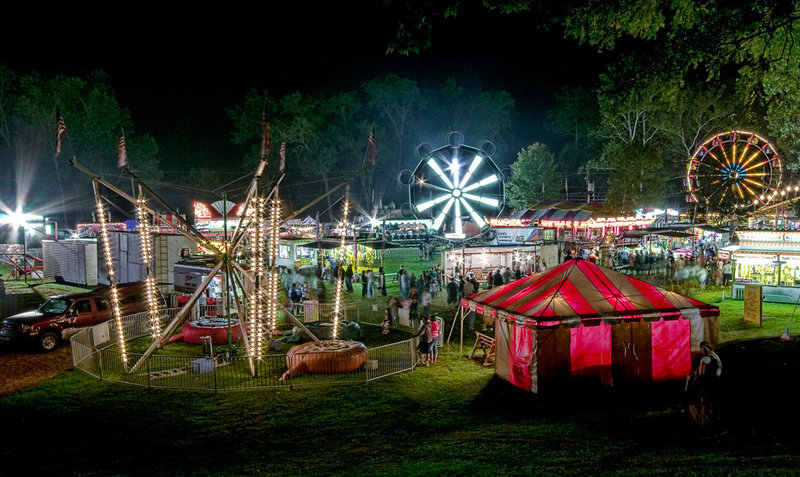 So if you're visiting in the near future, be sure to check out one of the many fairs here in Lancaster to get a taste of what this beautiful county has to offer. The Denver Fair in Northern Lancaster kicks off its fair at Memorial Park Sept. 13-17. Guests can enjoy free entertainment, contest, animal exhibits, carnival rides, crafts and lots of tasty food. 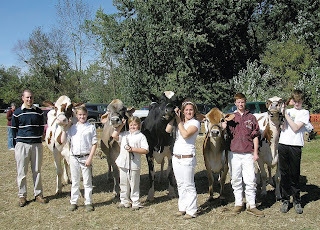 The 67th annual Solanco Fair will be held Sept. 14-16. Taking place in Quarryville, the event boasts many different exhibits from food to cattle and everything in between. Many organizations will have food stands serving local favorites like chicken pot pie and barbecue. A parade takes place on Sept. 14, followed by a baby parade the next day. Celebrate farm and community during the New Holland Fair Sept. 28-Oct. 1. Taking place on 100 blocks of East and West Main Street, the fair offers plenty of food, contests and rides. Be sure to visit the New Holland Farmer's Fair to check out some of Lancaster County's most prized farming livestock, fruits, vegetables and more. The largest street fair in Pennsylvania, the Ephrata Fair, takes place Sept. 20-24. Main Street fills with the smell of local culinary delights and confections. Local organizations, rides, exhibits and games line the streets and a parade takes place on Wednesday. Head down to Tent City at Grater Memorial Park to check out 4-H and FFA livestock. There's a little something for everyone at the 43rd Annual Ephrata Arts and Crafts Fest and Classic Car Show on Sept. 10. The events takes place in downtown Ephrata with arts and crafts vendors, food trucks, live music and plenty of classic cars. Also taking place is the Artisan's Fair at nearby Ephrata Cloister. Guests can check out works from local artists and fine crafts on the picturesque grounds of the Cloister. Limited tours will also be available. The West Lampeter Fair is held Sept. 28-30. They've got their share of great food, rides and agriculture exhibits, plus some fun events like pig races, a soup cook off, tractor games and more. The fair also features dinner at the Community Fair Restaurant, a parade and local marching bands. The Manheim Farm Show takes place Oct. 3-7. Its mission is to promote agriculture, crafts and competition in a family-friendly environment. The event takes place at the Exhibition Center and features local 4-H and FFA livestock, local farm agriculture, food and more. 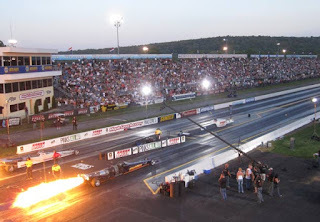 If fairs aren't your thing but motors are, then head over to the 32nd annual NHRA Keystone Nationals at Maple Grove Raceway in Monhton. Held Sept. 30-Oct. 2, the event features the Mello Yellow Drag Racing national event. For tickets, visit www.nhra.com. To get an idea of what our county is all about, its pride in agriculture, food and fun, be sure to check out Lancaster County during fair season. And be sure to book a room at one of our many lovely bed and breakfasts at www.authenticbandb.com.